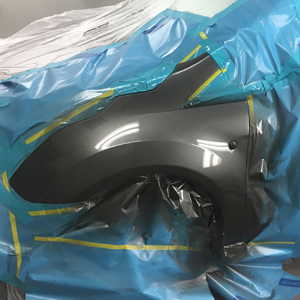 From Rust to Paint - We Make it Great! Custom Paint to Color Changes - We Can Help. 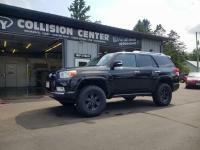 JY Collision Center: We’re All About Appearance! 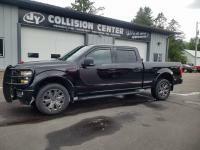 Welcome to JY Collision Center, where the appearance of your car, truck, or SUV is our number one priority. 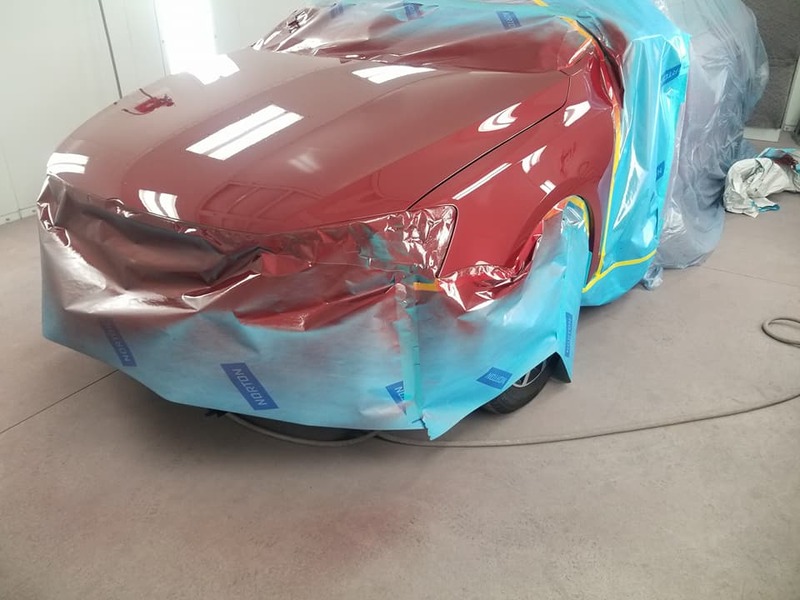 Whether you’re in need of a paint job or a replacement bumper, our team of certified technicians in Fall Creek, WI, are here to ensure your vehicle looks as good as new again. 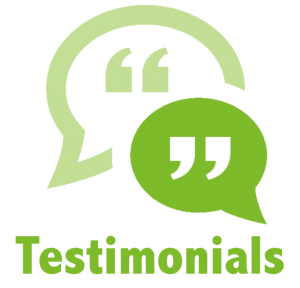 If you’re interested in taking advantage of our remarkable services, contact our team at (715) 530-3653 or online. JY Collision Center is the best choice for all your Auto Body needs. The experts at JY Collision Center understand the needs of your car, truck, or SUV and will ensure your repairs are completed with care. 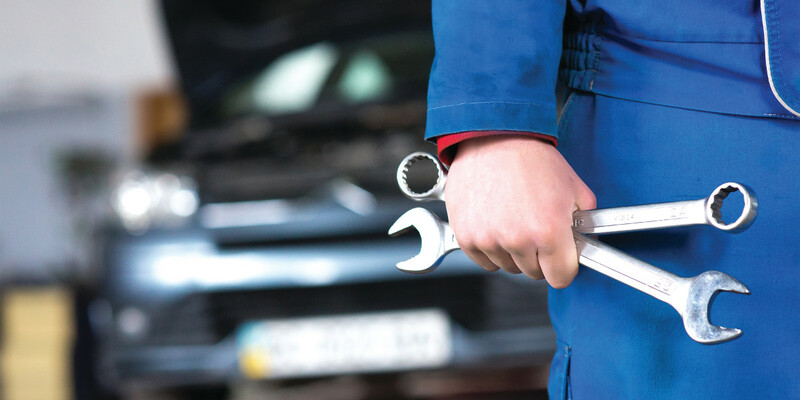 No matter how large the issue, our auto collision repair center is at your assistance. To schedule an appointment with us, call (715) 530-3653 and we will gladly assist you. Our experts are ASE, PPG, and I-Car certified, making sure that every auto collision repair is fixed by the professionals. The team at JY Collision Center is fully educated and prepared to handle every auto collision issue. Ford certified to easily assist you with aluminum body work, JY Collision Center can handle the exterior damage caused in an auto collision. Have instant peace of mind when you drop your vehicle off at our collision center that it’s well taken care of. Our team is well-versed in every vehicle on the road, whether it be a Ford, Chevy, Honda, or Nissan. Any auto collision problem you have will be efficiently taken care of by our team of professionals. 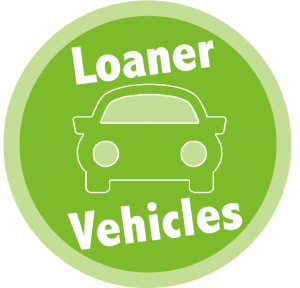 Fleet body vehicle repair for your business is simple thanks to JY Collision Center. We understand that your vehicle is important for your job, so our team handles auto collision repairs with importance and efficiency. Do you have chipped or scratched paint on the surface of your vehicle? 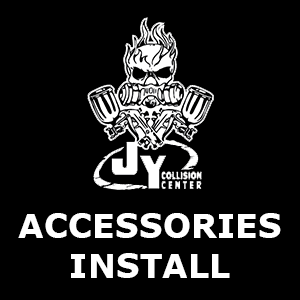 JY Collision Center has you covered! 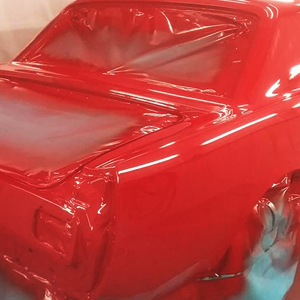 We’ll fix or repaint your car, truck, or SUV to perfection. Drive out of our center confident that your model will look brand new again. 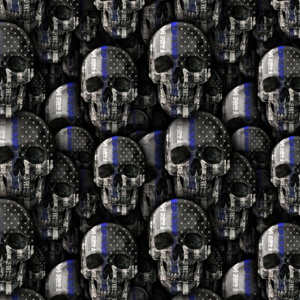 Are you afraid your insurance doesn’t fit with our business? It’s not an issue! 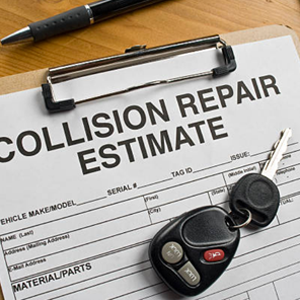 JY Collision Center works with any insurance, ensuring your vehicle gets repaired by quality technicians. No matter the issue or insurance, our team is ready to help you. If you’re looking for a custom paint job or accessories to elevate your vehicle to the next level, JY Collision Center has what you need. 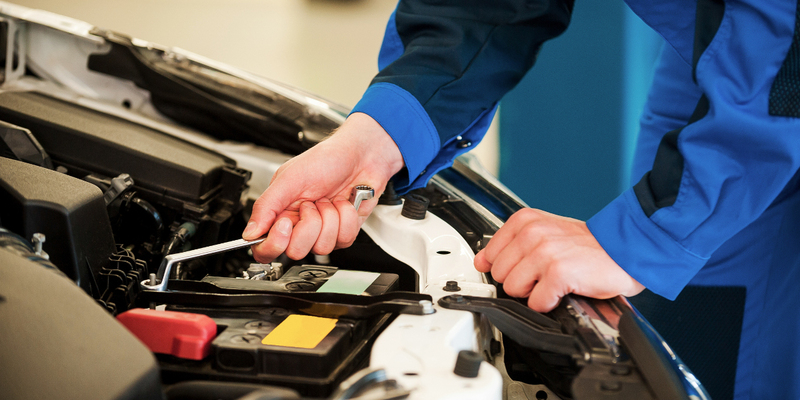 Our technicians can have your car, truck, or SUV crafted to your exact specifications. 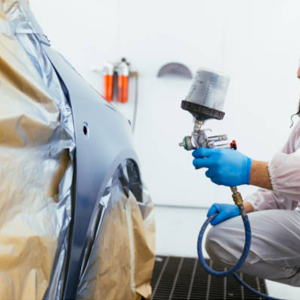 Once you let our experts complete a paint job, our lifetime paint warranty will ensure your vehicle is always looking sleek on the road. 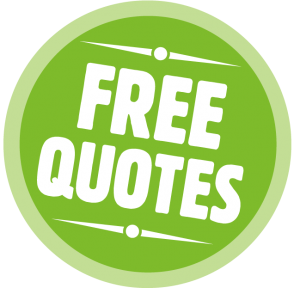 If you’re interested in having our team take care of your service needs, then let JY Collision Center give you your free quote today. We provide you with honest pricing on your repairs and look forward to getting your vehicle back on the road in perfect working order. 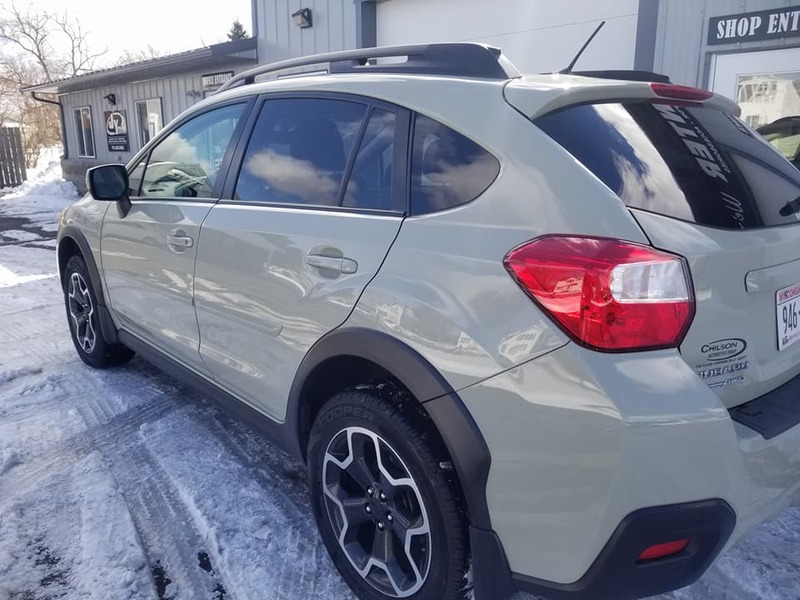 We’re here to help drivers in the Eau Claire, WI, area with an easy ten minute drive to our dealership! Simply give us a call at (715) 530-3653 and book an appointment with our capable team of experts. 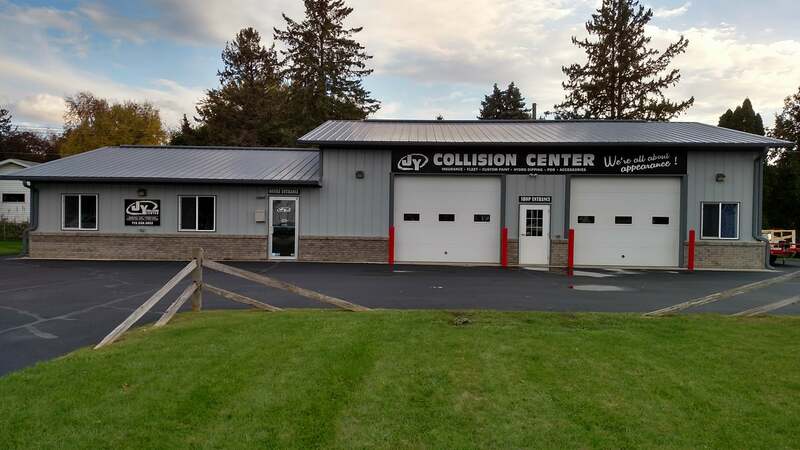 Minor and major repairs are easily fixed at JY Collision Center in Fall Creek, WI.